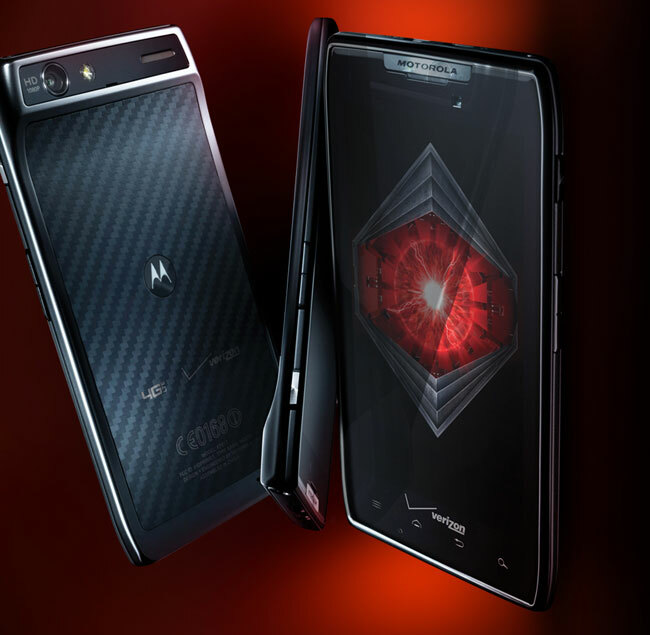 We were the first to report the news: Motorola is teasing the RAZR. Now that everyone else is reporting it, Motorola uploaded the video to its YouTube account, and it makes us wonder...is it a new RAZR really coming? Motorola Mobility's account just uploaded the video we were talking about today, which means this is a real ad for the new Moto phone that is coming on June 9th. They've also been talking about the RAZR since last week and through their new Snapchat account they are only posting videos about the iconic V3. Now, it's possible that it's not a RAZR, but the phones codenamed Vector Thin and Vertex are rumored to be only 5.2mm thin. Maybe Moto is trying to point out that the new devices will be so cool that everyone will have them, like the original RAZR.